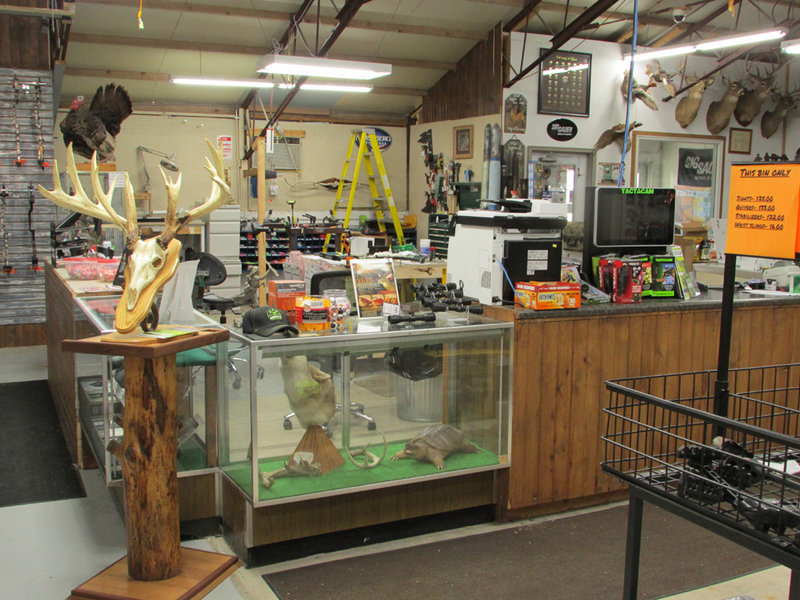 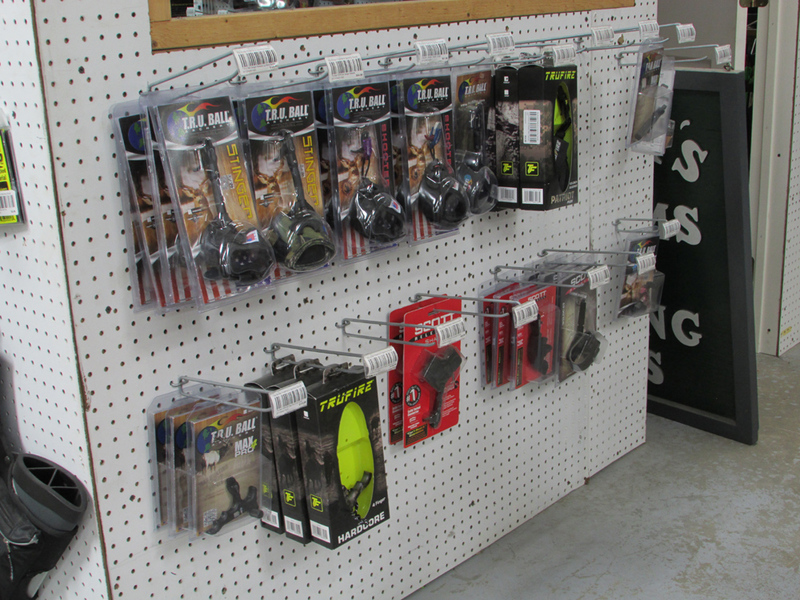 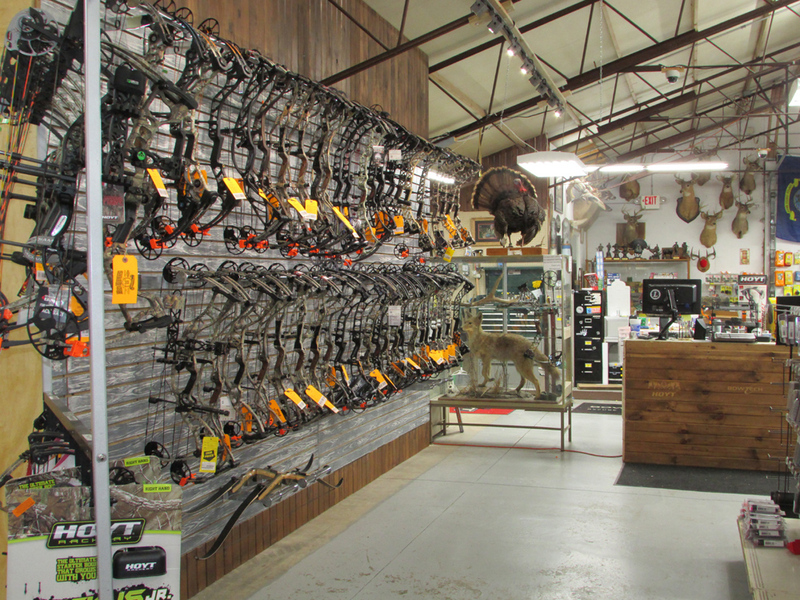 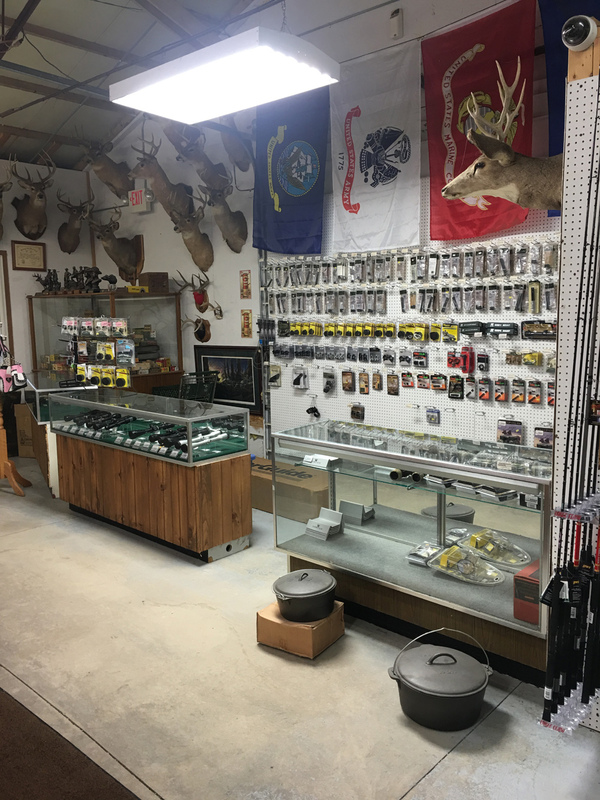 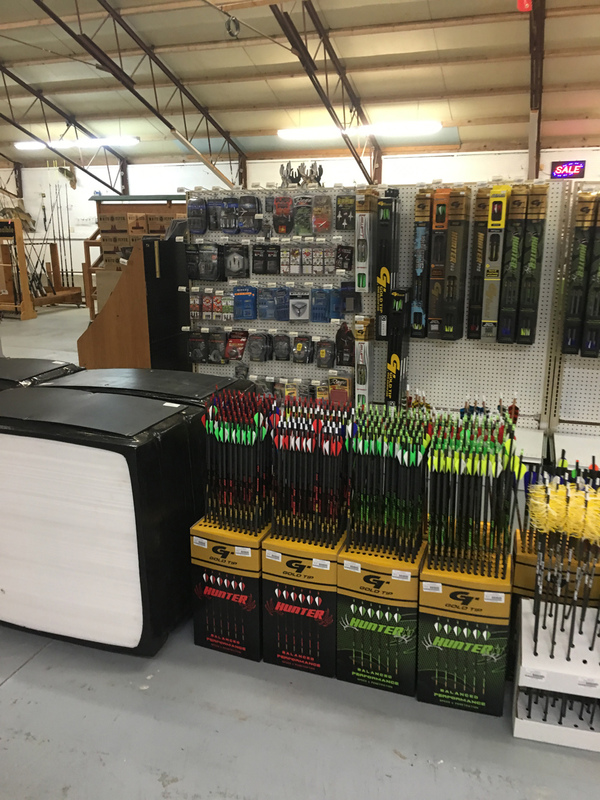 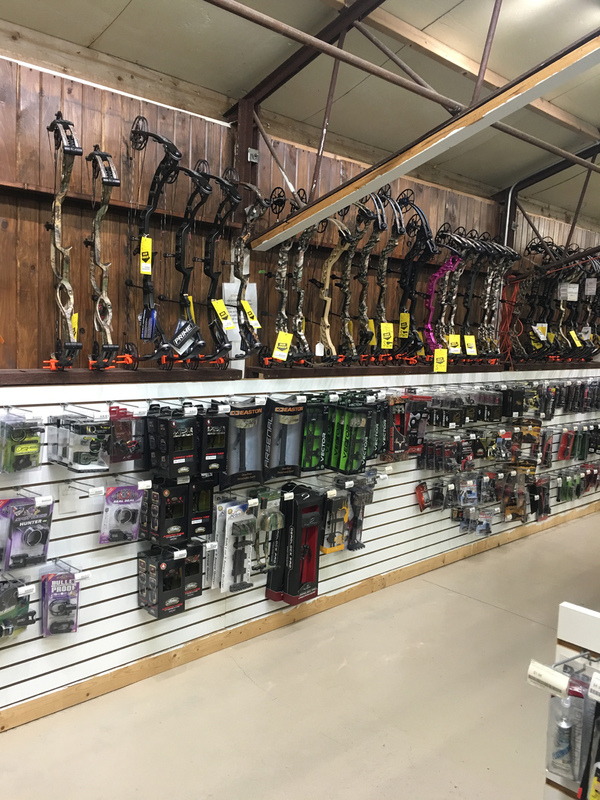 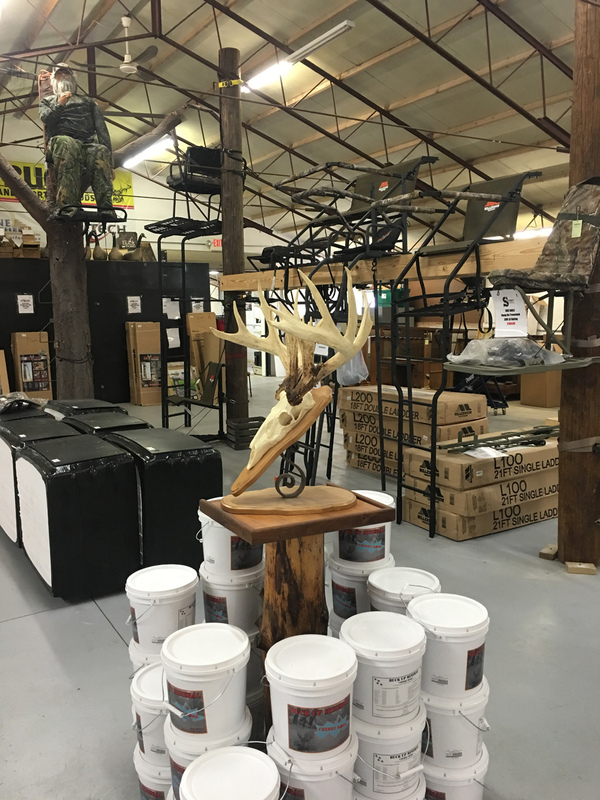 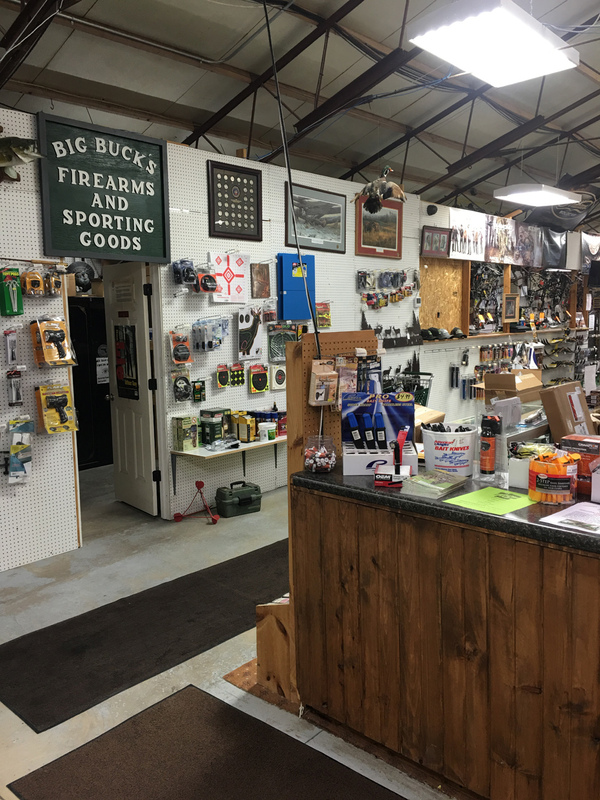 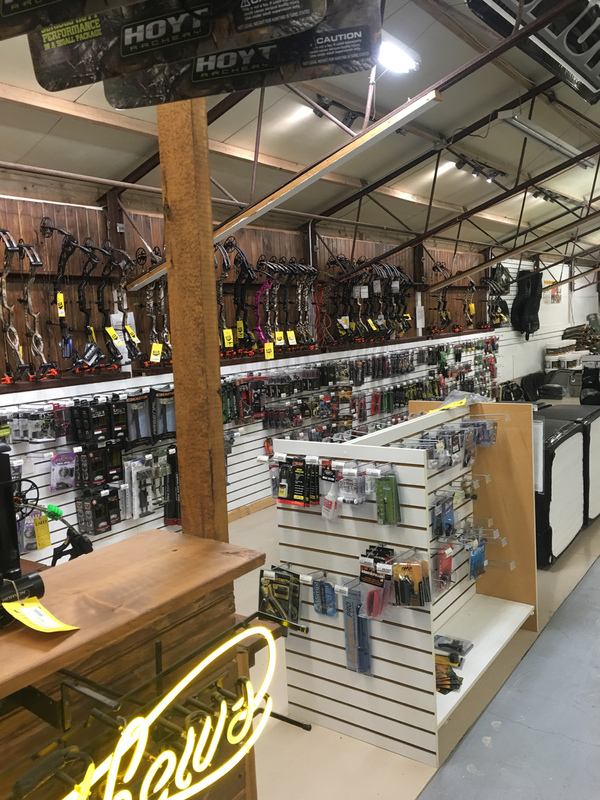 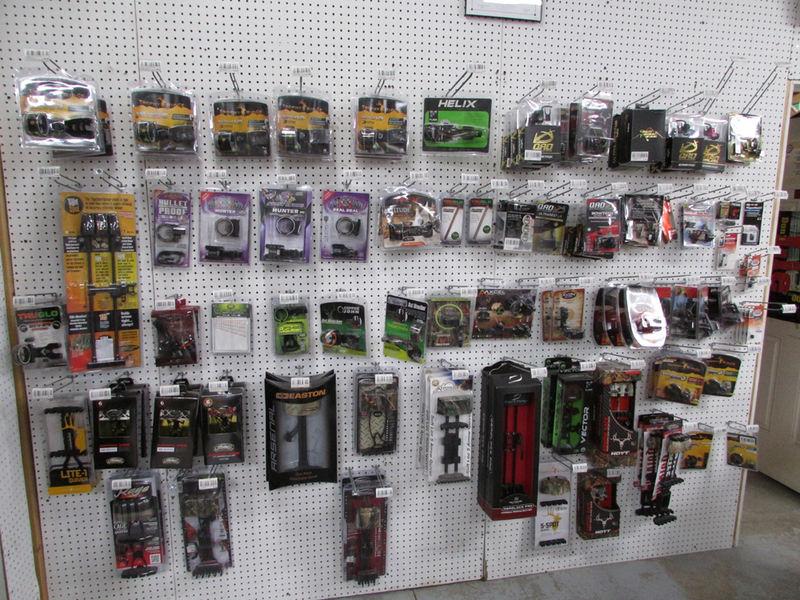 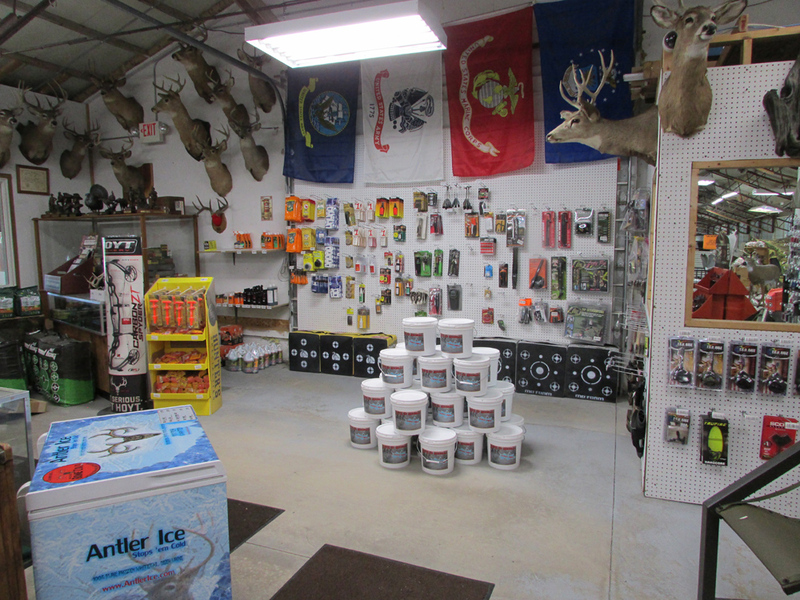 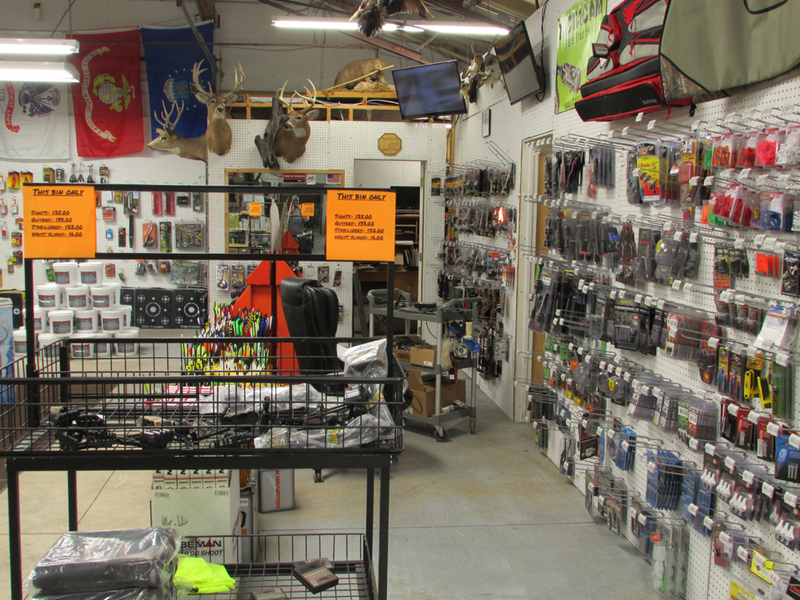 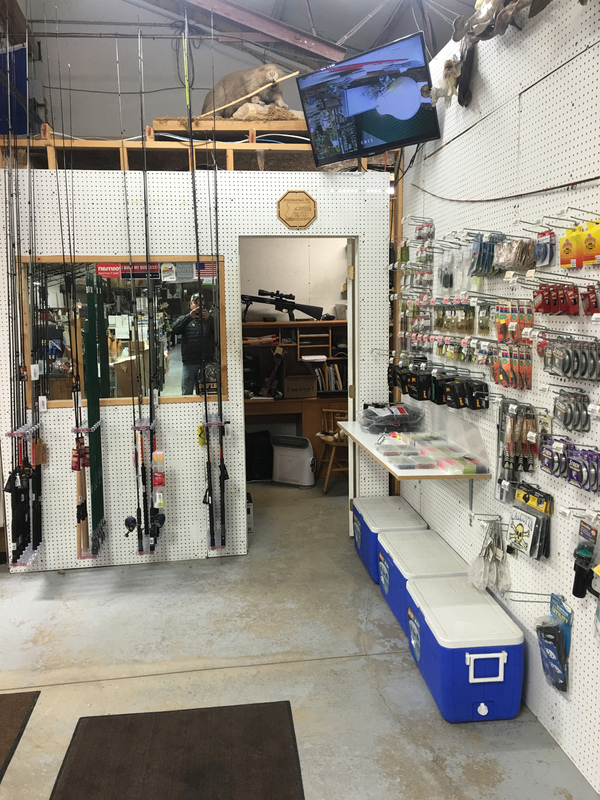 Here at Big Bucks we are your one stop shop for all of your sporting goods need. 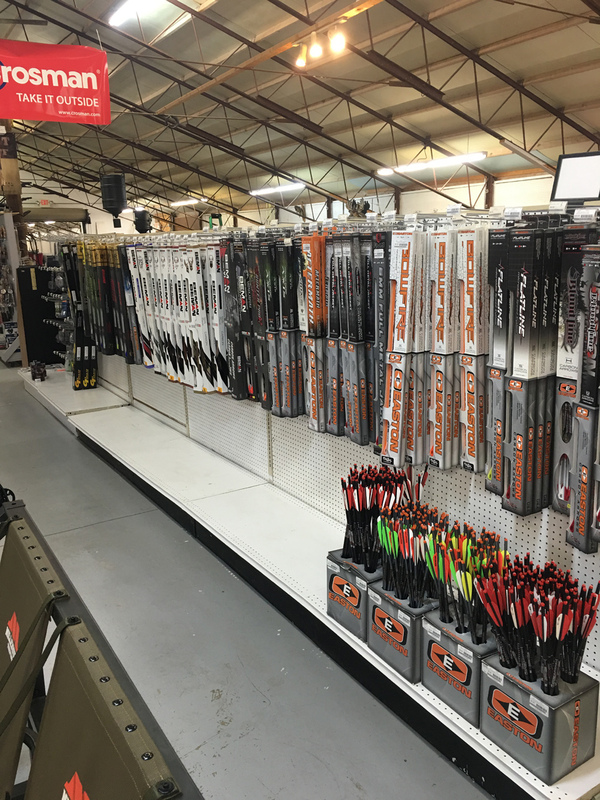 We are the largest Sporting Goods Dealer in the area. 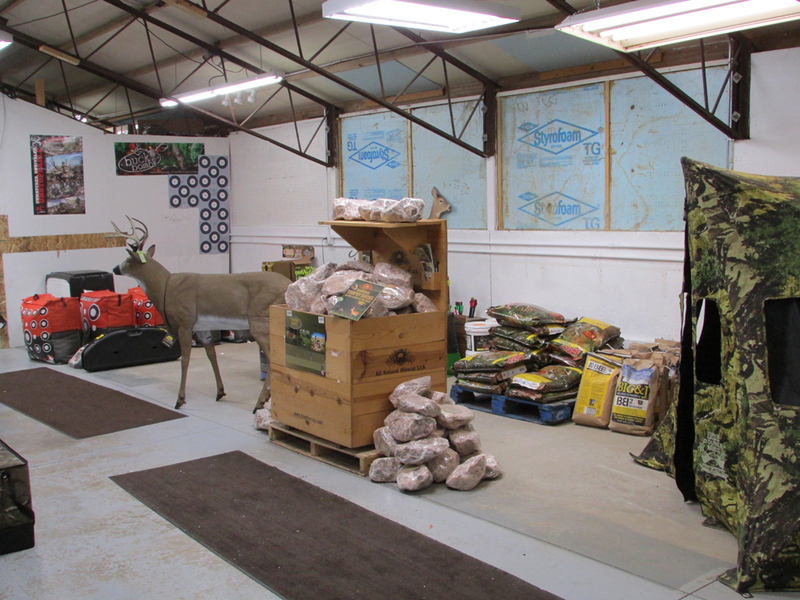 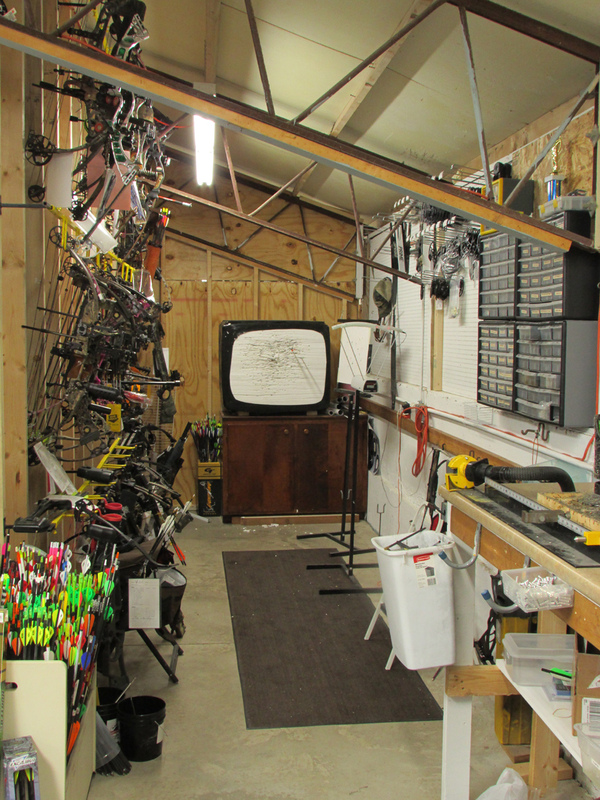 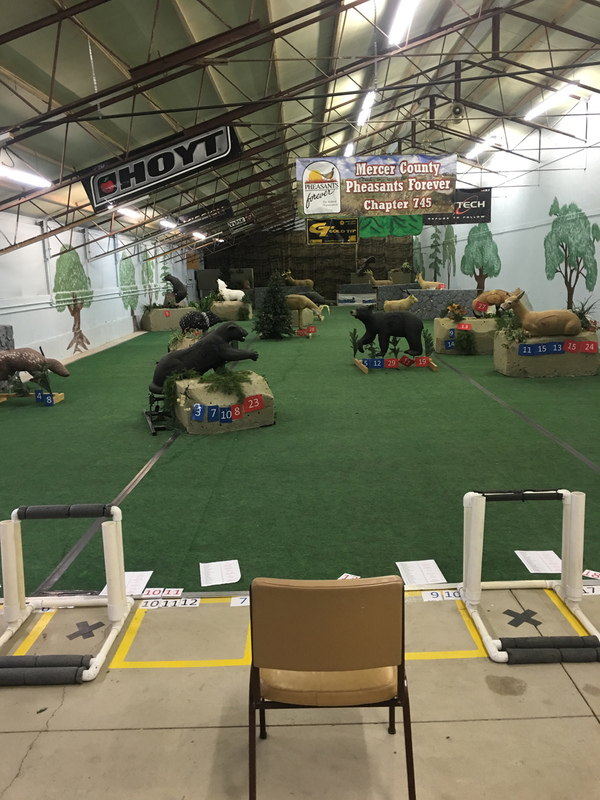 We have a indoor 3-D Archery range and also a 50 yard indoor spot range. 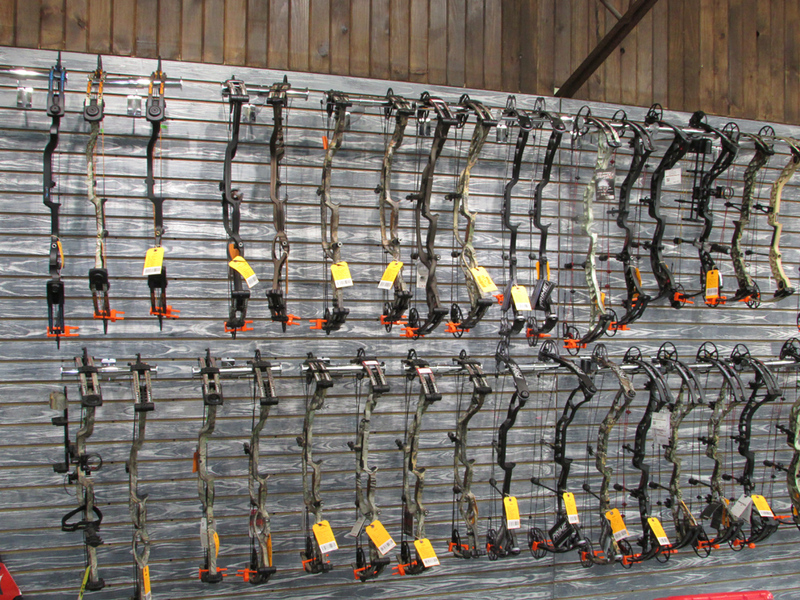 We service all make and models of bows. 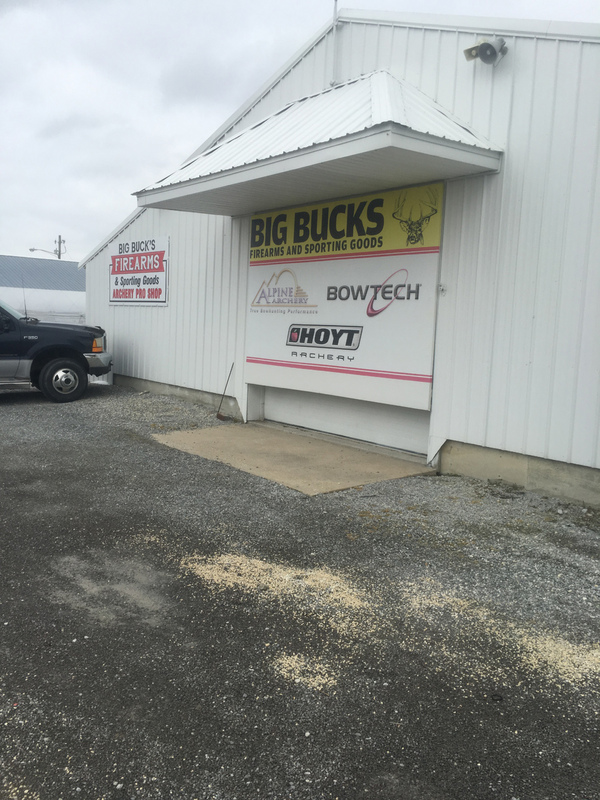 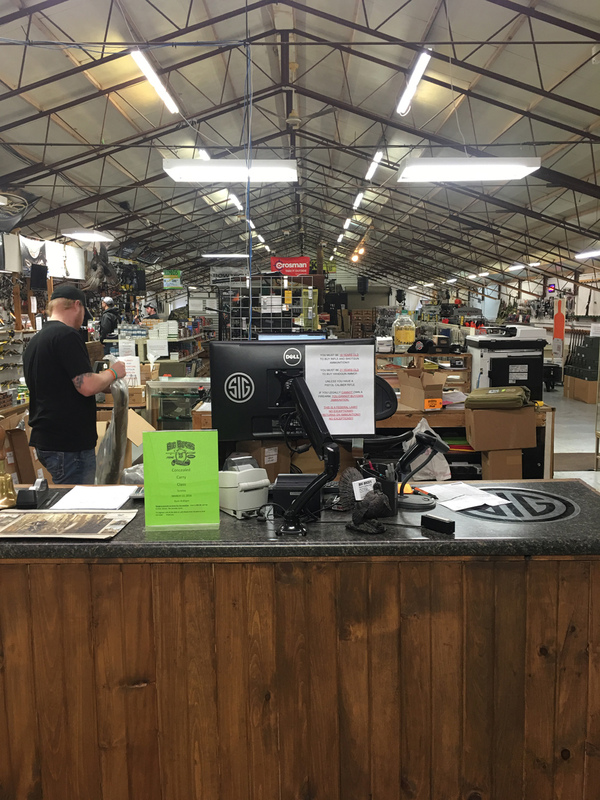 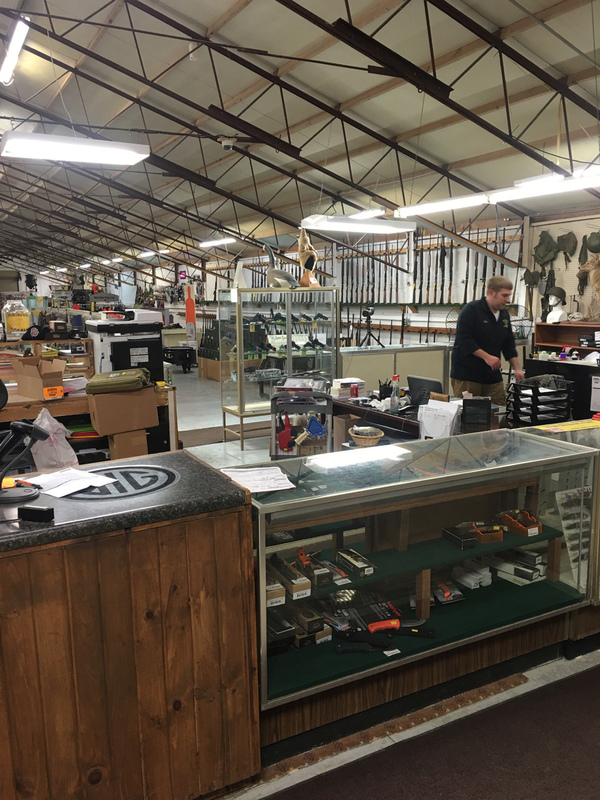 We are a Authorized Mathews, Hoyt, Bowtech, and Prime dealer.